Update: 1/22/2018 – Thanks to popular request, this will become a regular feature and will further explore beer industry terms. This first post focuses more on terms related to draft beer & systems in the United States. Future editions will explore more terms and vocabulary both American and International. All industries have their own jargon or vocabulary. The beer and cider industry is no different. Because beer and cider are so popular as topics, there are a lot of non-industry bloggers and journalists and while they may be both passionate and extremely knowledgeable, they may misuse industry terms. Most readers may understand what is meant, however, using the proper words only lends credence to the topic under discussion and the credibility of the author. The vast majority of these terms relate to the draft side of the business. Draft systems are often a mystery. The consumer knows the beer is sitting somewhere in back or maybe in the basement and it somehow goes through a tube that ends up at the bar. Knowing the name of the various parts or other beer terms won’t make or break your writing, but it will give that extra air of competence and knowledge that inspires confidence in readers be they layperson or industry pro. 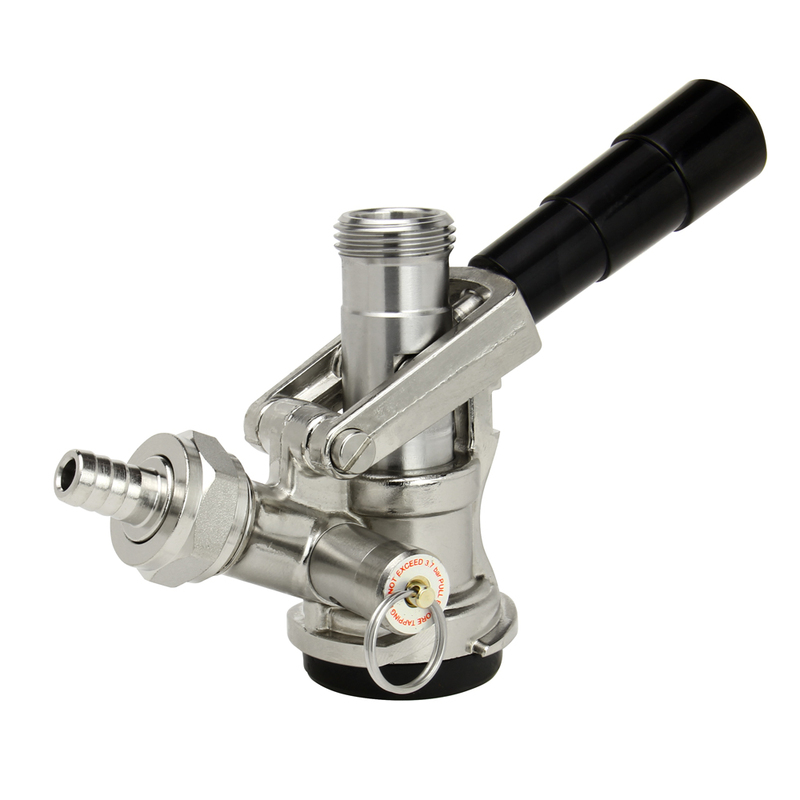 Coupler – A coupler is the device that is used to tap the keg. Air goes in the back side and beer comes out the top. 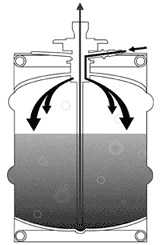 It can also be referred to as a “keg coupler.” Several different types of couplers exist. The “D” type is the most common used in the United States. 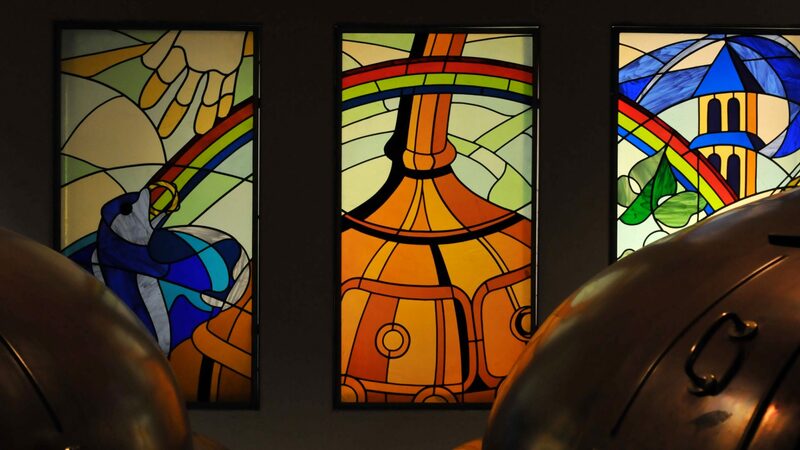 European breweries use a much more diverse variety. Some of the more common misnomers include sankey, tapping device, or tap. Sankey actually refers to modern keg design which was named after the British company that first developed it. 1/2bbl – 15.5 gallons or 1984 oz. This is the standard and largest size used in the US. 1/6bbl – 5.2 gallons or 661 oz. These are the tall, super skinny kegs. 50L – 13.2 gallons or 1690 oz. This is the most common large European size. It’s also popular with many craft brewers. 30L – 7.92 gallons or 1014 oz. 20L – 5.28 gallons or 676 oz. 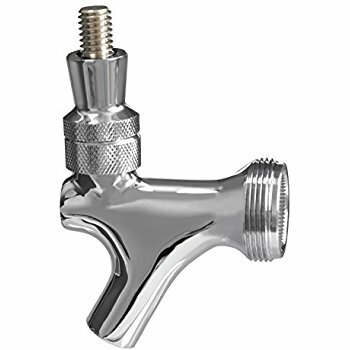 Faucet – The prefered term is a faucet, not a spigot, tap, or tap handle. This is the last thing that touches the beer before it goes into a glass. 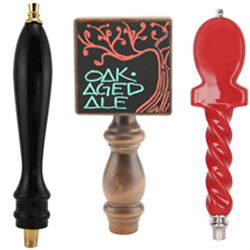 Tap Handle – The tap handle screws on top of the faucet. It can be plain, basic, and unmarked, or it can be provided by the beer company to mark what beer is being poured through that line. Beer Line and Air Line – Air line is almost universally 5/16″ I.D. (inner diameter) vinyl hose. Beer line, however, can be made from a variety of materials depending on the needs of the draft set up. Air line caries air from the air tank to the coupler. The beer line carries the beer from the coupler to the faucet. Please check back for more additions to this ongoing series about industry terms and vocabulary! What are your favorite beer terms? If you wondering what something is called, please reach out via the contact me link at the bottom of the page.